Age no longer mattered as I watched and waited while my husband disappeared into the desert of dementia. I had to keep living while this happened and the realities set in. Do you think you know your family and friends? This is when you really find out. There are legalities to be considered, and what you thought was within your vows suddenly become non-existent. Blended families are an added burden to the legalities. If I looked at people as separate persons before, I really do now. Do we know how much of the responsibility for ourselves is unconsciously handed over to our marital partner? 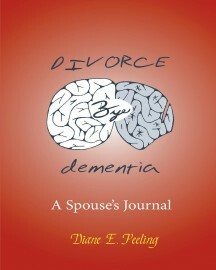 We find out when someone we love falls into the abyss of dementia and we have no way of helping. Dementia does not mean you die a slow death with them. It means gritting your teeth and moving forward in whichever direction is healthiest for you. This is about the gauntlet that no one is prepared to run. Your spouse may not know you anymore, but you certainly find out who you are! Caregiving has suddenly taken on a whole new meaning, and it needs to be defined more appropriately for the caregiving survivors. Society needs programs to address the mental and physical health of caregivers, whoever they are. I have considered many times not publishing this book, but it is as honest as I can be. 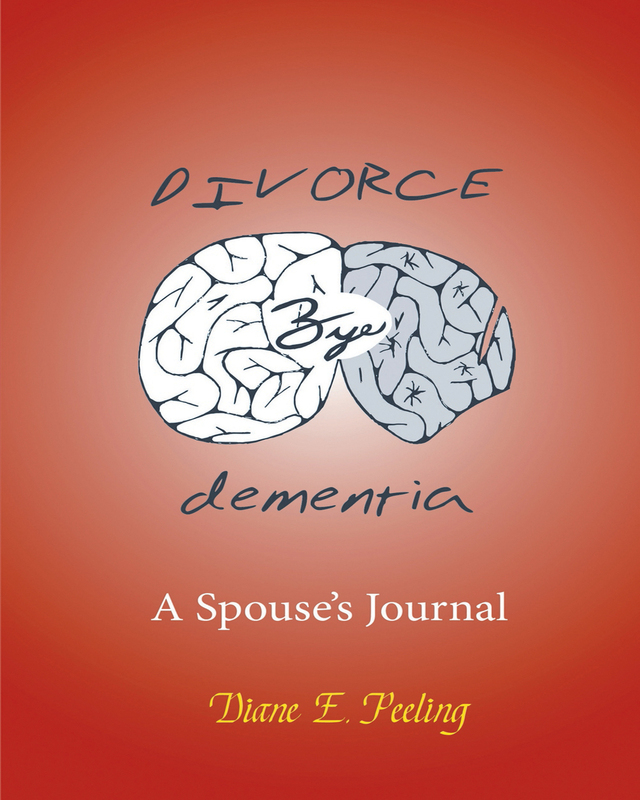 Keywords:- Dementia, Alzheimer’s, Life Changes, Legal, Spouses, Family, What Happens Next.